Stuck for an impressive valentines date night idea? It can be hard to think of something original on what can be an overly commercial holiday, so to help you have the evening of your dreams - we’ve come up with a list of romantic valentines ideas that will have your dates head spinning! Buy a membership to Lights of Soho. 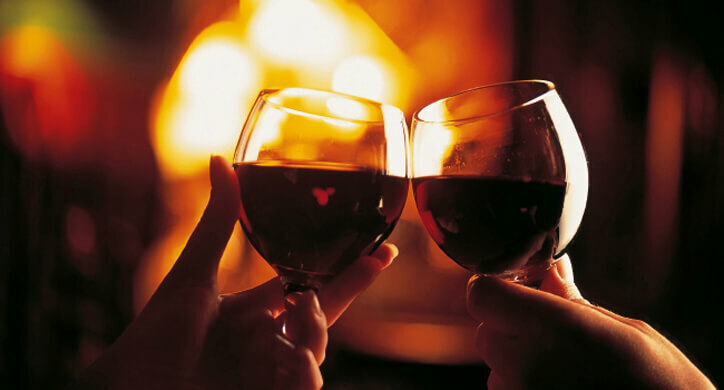 Take your date (or mate) there to enjoy a romantic night out with great cocktails! 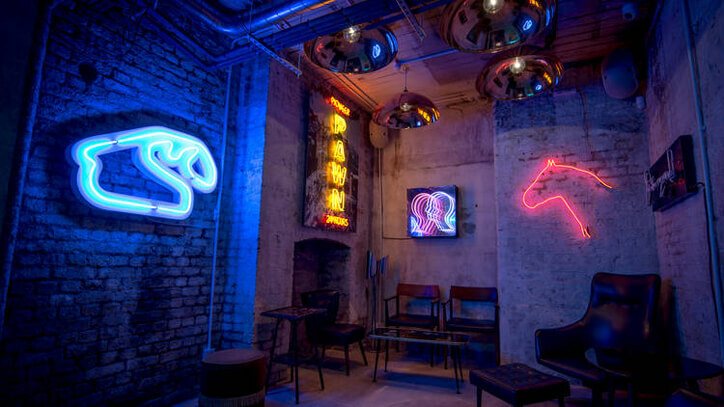 Lights of Soho is the world’s first Light-art Gallery and Member’s club. 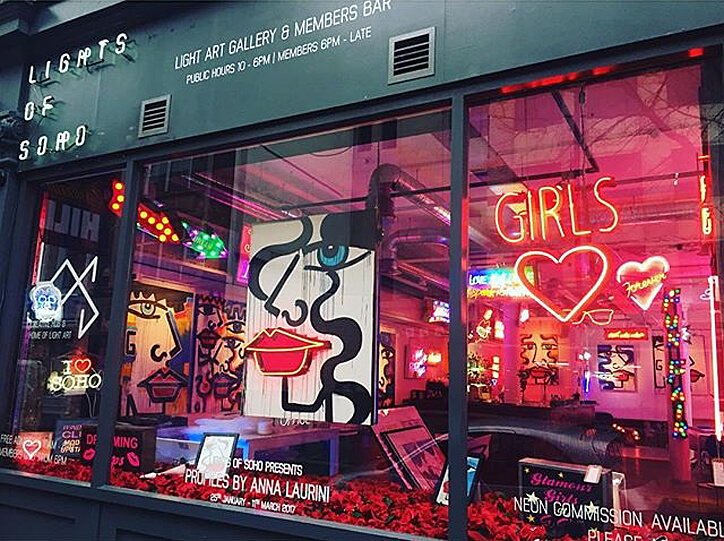 Featuring a cultural hub of neon light art, you should start your evening exploring and wandering through the eclectic gallery and take some shots of your favourite pieces for Instagram! Then treat your date to one (or four!) cocktails and a delicious dinner for two. Valentine's date sorted! 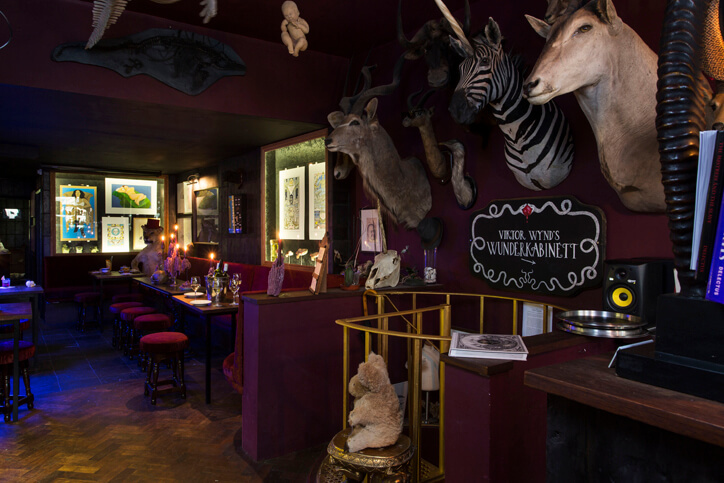 Go to The Viktor Wynd Museum of Curiosities. 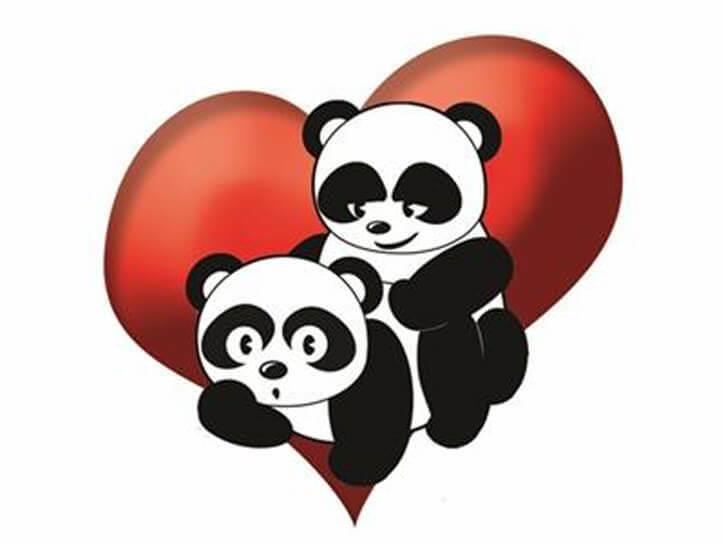 Fine Art & Natural History makes for a fun-filled and totally out there valentines date! This date spot is great, especially if you like the quirky and unique, like us! The Viktor Wind Museum of Curiosities, Fine Art & Natural History is a total stream of consciousness with no attempt to classify and organise the museum. Interestingly, classification and comprehensiveness are disregarded as in a world of such natural beauty that any categorisation is bound to fail! 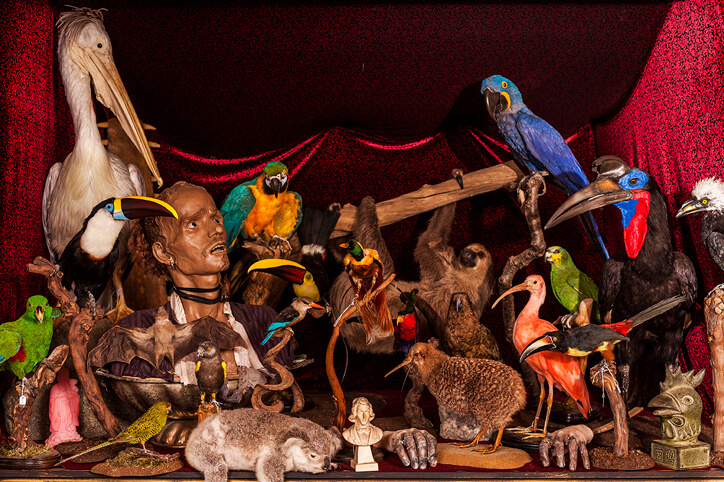 Walking into the amazing museum really is like walking into a life-sized cabinet of curiosities. 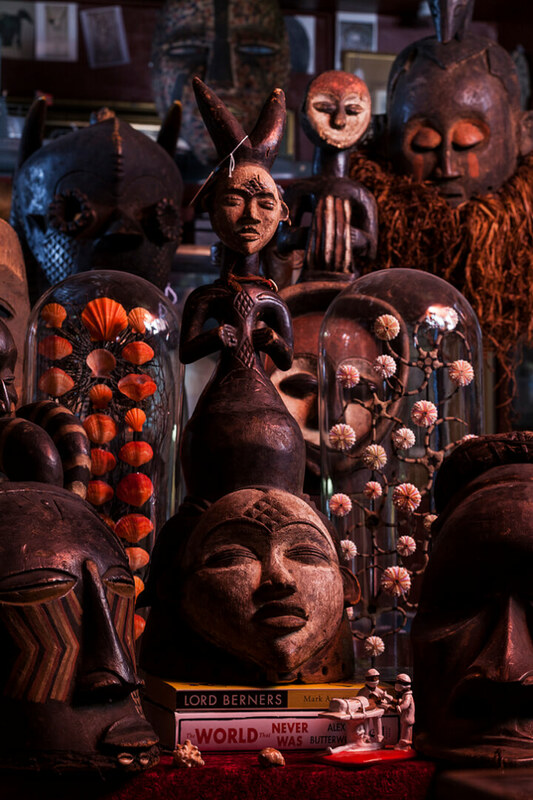 The galleries are jam-packed with interesting artefacts, quirky objects and gothic ambience. There's also a cocktail bar… a total win-win! Dinner can be overrated, especially if you have plans to spend the evening in your bedroom! 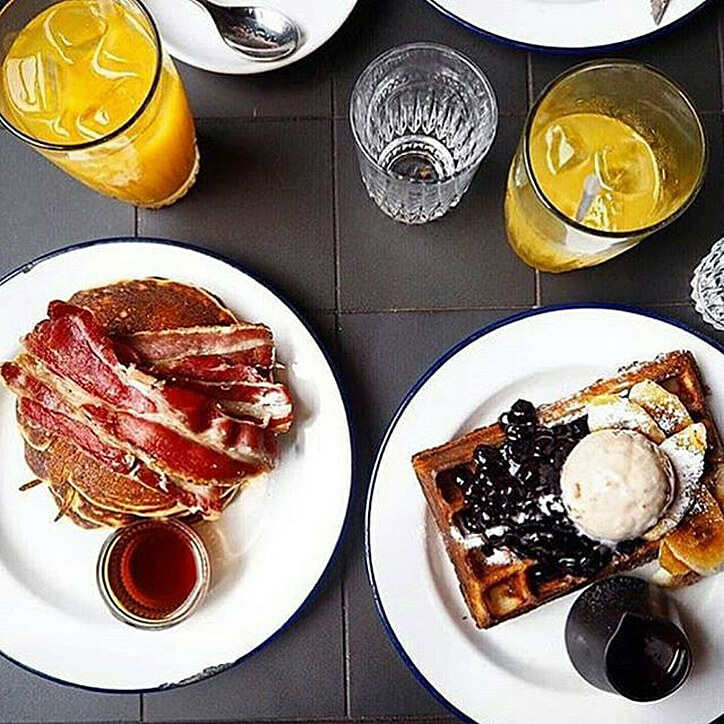 So skip the hardship of trying to book a table for dinner and go for a romantic brunch instead. 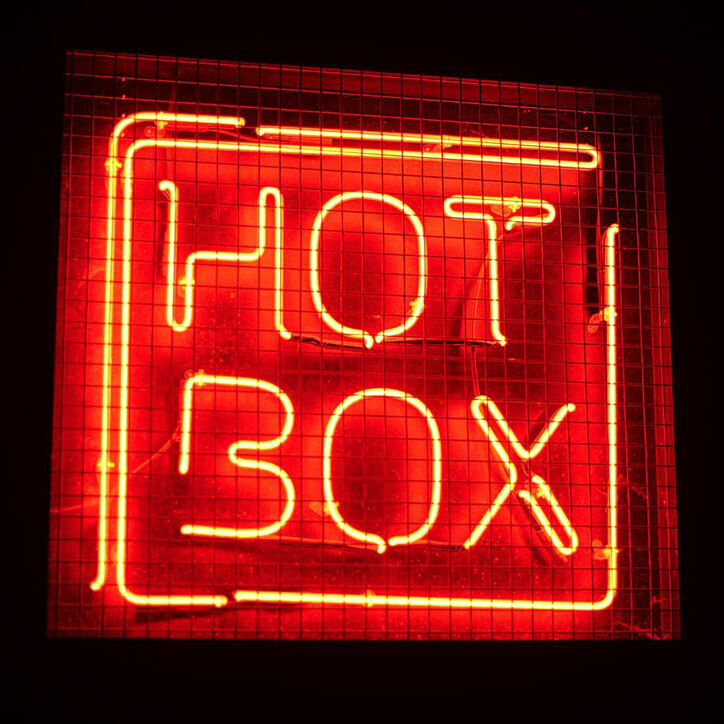 Two impressive restaurants that will set your Valentines day off with a bang are HotBox London and Pachamama London. Indulge on an extravagant brunch and keep your flutes full with bottomless prosecco! 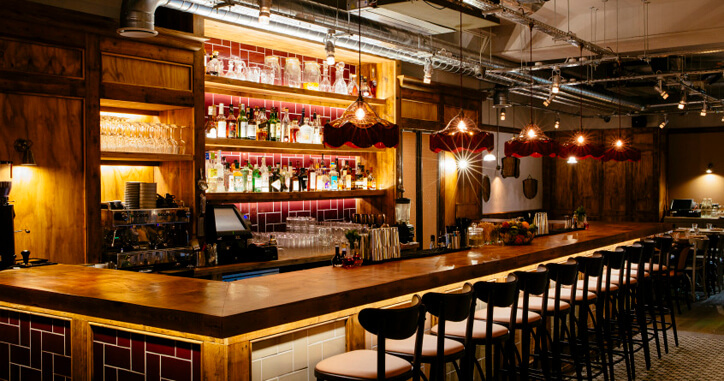 Our top menu picks would be the Peruvian chocolate and toasted quinoa ice cream with cacao crumb from Pachamama London, and HotBox London's 18-hour Smoked Brisket Bun, all washed down with plenty of fizz! After your big brunch, walk it off with a stroll along the Thames …Or some other vigorous activity...! 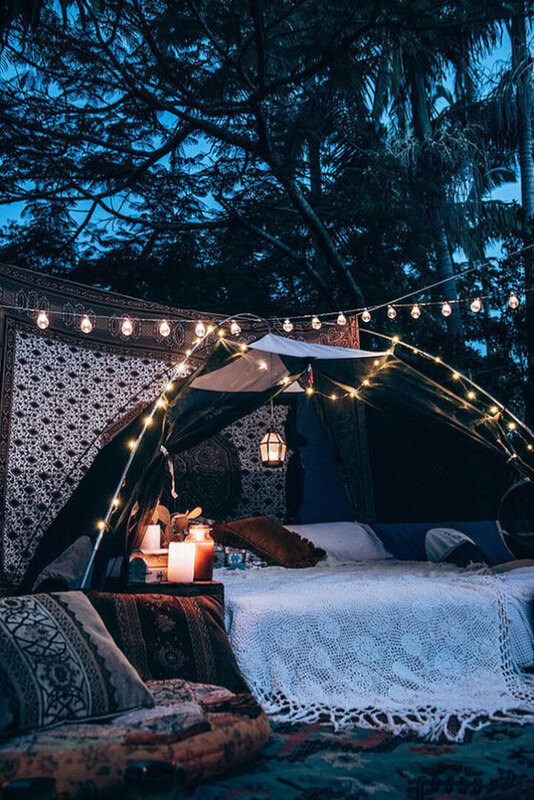 Turn your space into a romantic sanctuary. 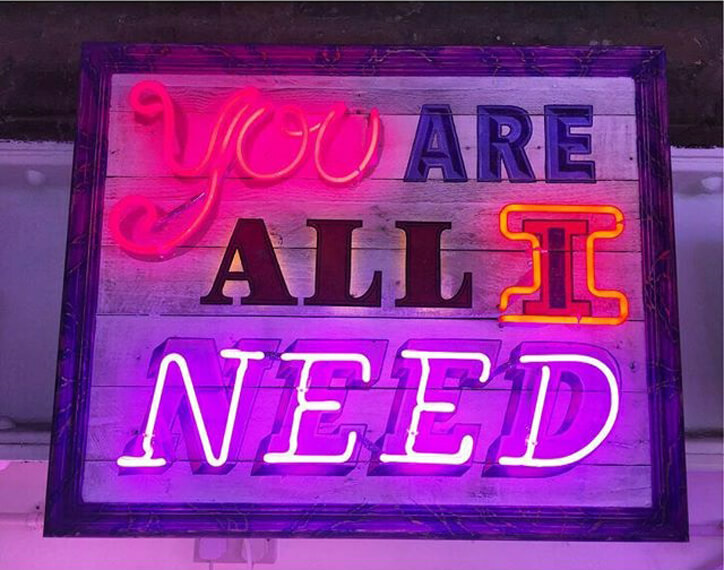 Valentines can be a bit of a fad, but any excuse to celebrate your love is a good thing in our eyes - especially if you lead a busy lifestyle and sometimes neglect to say it more. Dig out the cookbooks and choose a 3-course menu that you love - grab the ingredients and cook together with a glass of your favourite tipple in hand. You can even try something experimental. Then just make the room cosier with tealights and candles to instantly create a warm vibe, as well as twinkling light chains and cushy throws. Don't turn on the telly unless it's to watch a movie - this is about 'us' time...! If you're dead-set on heading to the movies - then it has to be a two-seater at The Electric Cinema! As part of the Soho House group, this two-seater cinema in Shoreditch is the ultimate date night for those looking to snuggle up! It's practically the up and out version of Netflix and chill! So reserve yourself a sofa, load up with drinks and snacks from the Cinemas bar and snuggle up under a blanket and enjoy a great movie! If you're looking for a raunchy evening of frivolities and entertainment then the Shaggers: Valentine's special is the evening for you and your date! During the popular show you and your date will be treated to a show of comedians who will bring you hilarious tales and jokes based around that most noble of all pastimes - shagging.! 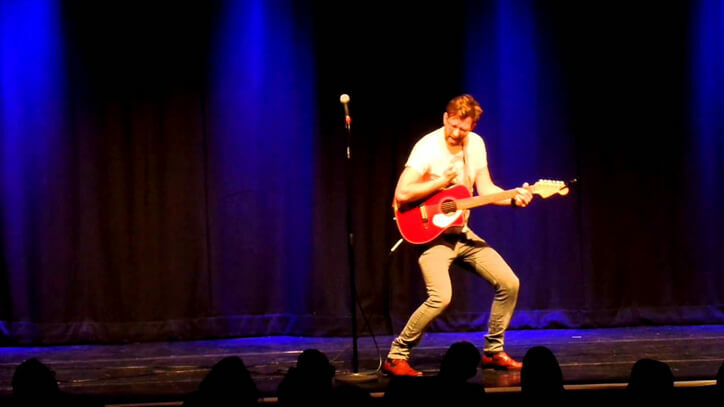 Why not take your date out for an early boozy and indulgent meal and then head over to Leicester Place to see the hilarious, not for under 18s comedy show. It's a guaranteed way to laugh your date into bed!